About 20 years ago I wrote a draft for a children's book called, "The Gremlin Who Eats Toys That Aren't Picked Up." 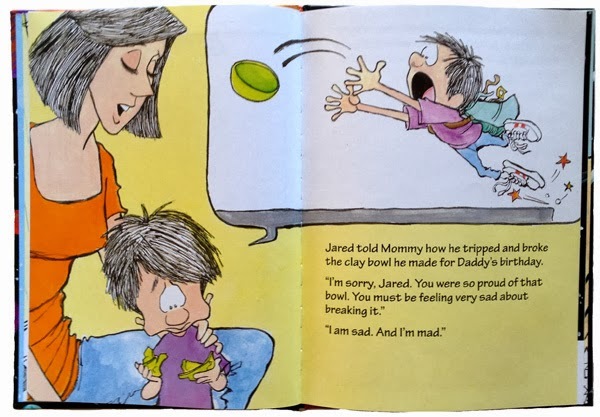 The idea was to write children's books that would teach Positive Discipline tools to parents while they read adorable picture books to their children. That book is still in the development stage (coming soon). 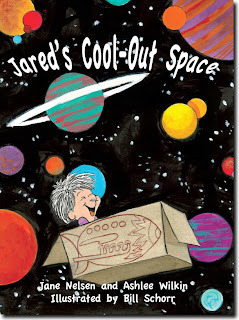 Two years ago, Ashlee Wilkins, A Certified Positive Discipline Parent Educator, sent me the idea for Jared's Cool Out Space with illustrations by her father Bill Schorr. Bill Schorr was a political cartoonist for the Los Angeles Herald Examiner, The Kansas City Star, and the New York Daily News. Presently he draws the syndicated comic strip, "The Grizzwells," and political cartons for Cagle Cartoons. 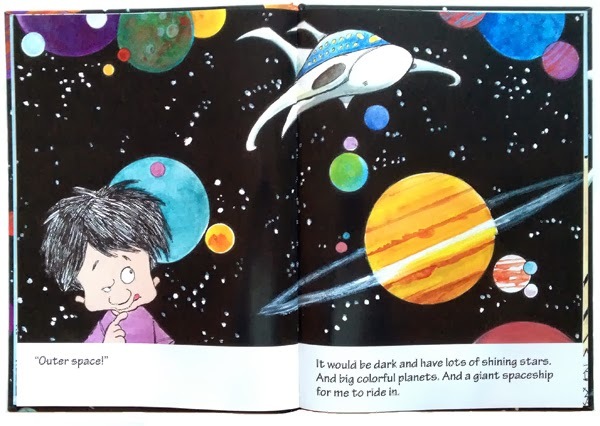 My dream for an adorable children's book came true. I fell in love with Jared at first sight. After many rewrites, the book is finally available. Click Here to Order! 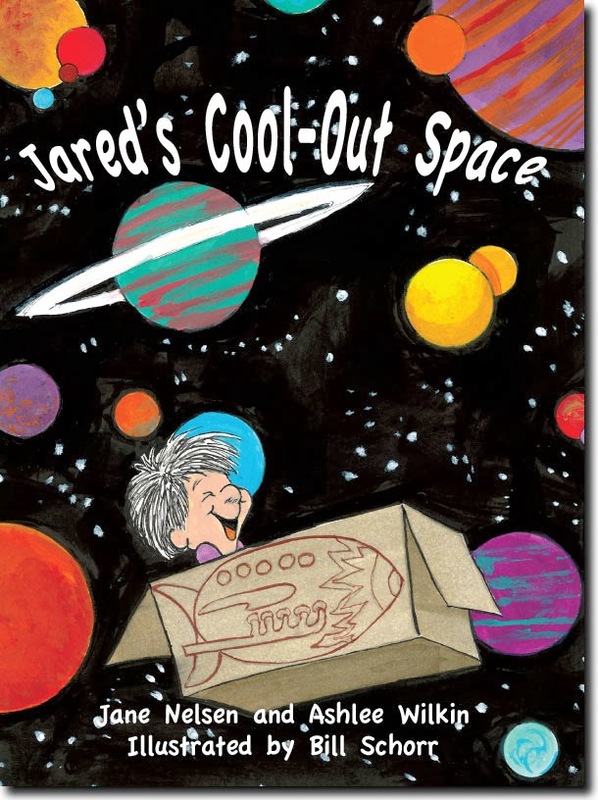 Children, parents, and teachers will enjoy this beautifully illustrated book that teaches the value of Positive Time-Out to help children learn self-soothing skills.